Karndean Flooring is designed to look and feel like natural flooring materials replicating all the beauty with none of the practical drawbacks. A variety of wood finishes and stone effect surfaces such as limestone, slate and marble are available. 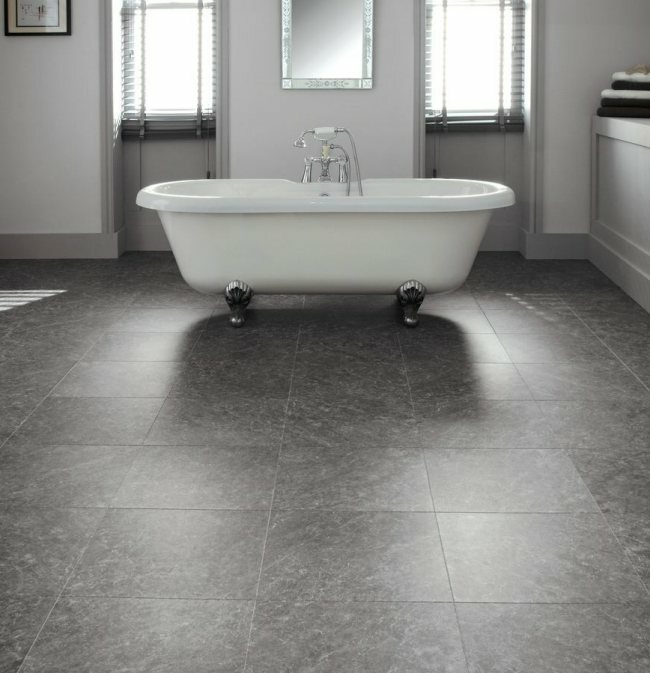 We are experts in the supply and installation of Karndean flooring. 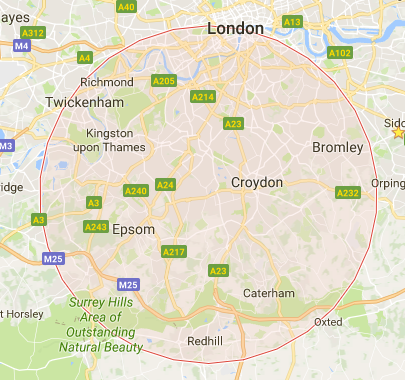 Our service covers South West London and Surrey including Sutton, Carshalton, Cheam, Croydon, Wallington, Wandsworth, Wimbledon, Raynes Park, Putney, Kingston, New Malden, Banstead, Epsom, Coulsdon and surrounding areas. Karndean is popular choice of flooring in family homes due to its low maintenance nature and durability. Available in a wide range of colours, textures and finishes the stain resistant, easy to clean and warm underfoot flooring makes it a perfect choice for the dining room, living room, bedroom, bathroom or kitchen. Our mobile showroom comes direct to your door which makes it easy for you to choose the most suitable Karndean flooring as you'll be viewing samples from the comfort of your own home or business premises where the finished flooring will be installed. We carry a huge range of samples so you are sure to find the perfect flooring at the perfect price. We can arrange a home or business visit at a time which is convenient for you – daytime, evening or weekends.